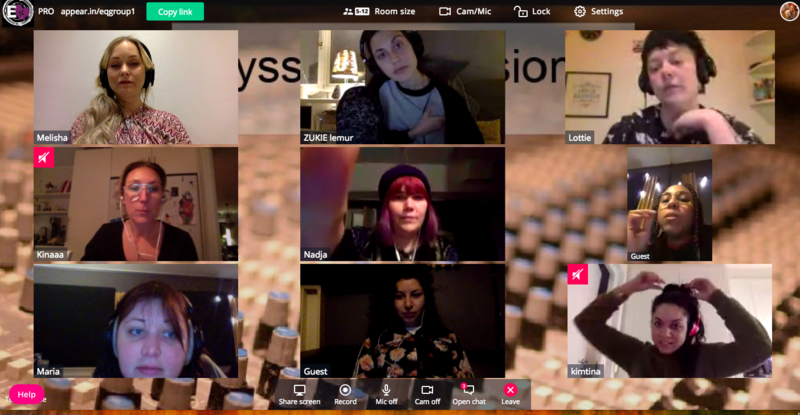 EQLovesFestival is a Swedish initiative in Gothenburg which aims to highlight the female role models within music production specifically – where women are severely underrepresented in the music industry. Female producers have been left unheard of ever since the beginning of the history of music recording and production, by systematically dismissing or not giving them the credit they deserve. 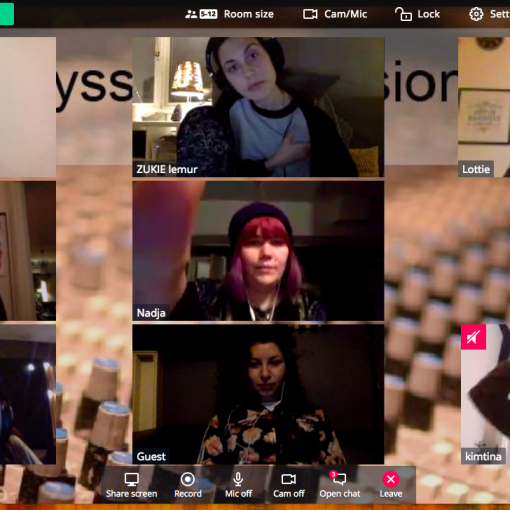 95% of producers in the music industry who are highlighted and represented are male. These are the anthems created for EQLovesFestival 2018 in different genres and versions! 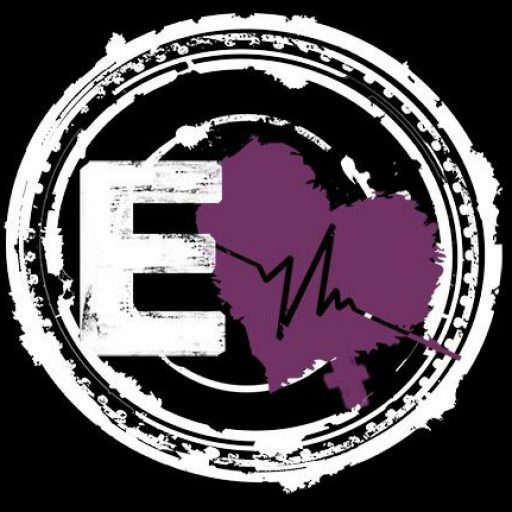 Since EQLovesMusic also is a network of music producers we wanted to create a release to celebrate the upcoming event. 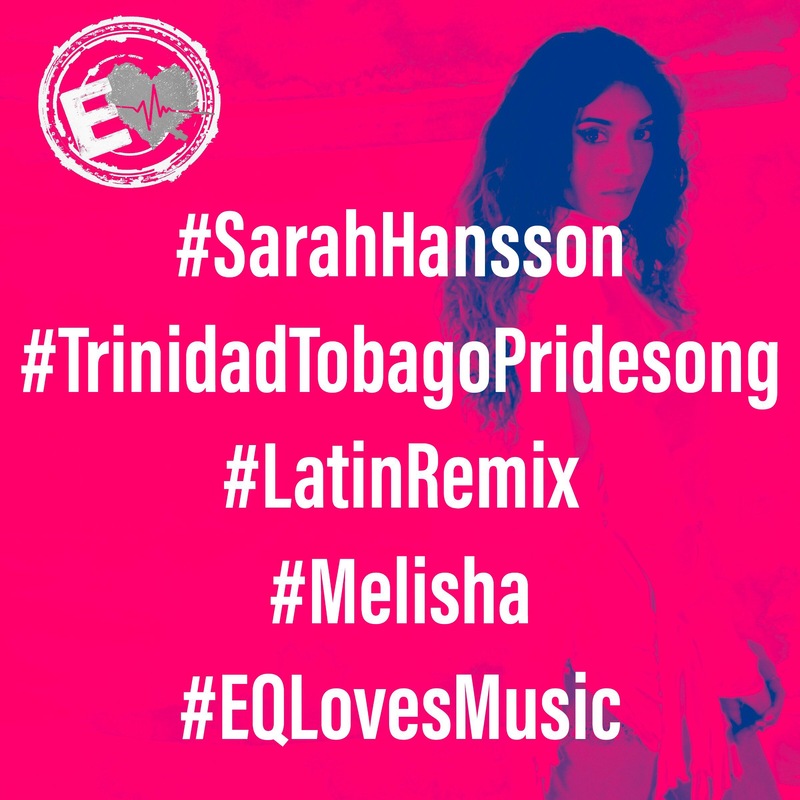 The original song is written by Melisha which is one of the project leaders of EQLovesFestival 2018 and co written by Sophia Tako and Sarah Hansson also from EQLovesMusic. And the message in the song is about how we feel that the Change of Equality is in the air and we want to be a part of the change together. The producers created 8 different versions of the song, in different genres and also a lot of collaboration took place. This release is a collaboration with Swedish Propellerhead Reason and Ehrlunds Michrophones which are used in the productions. Föregående inlägg Pressmeddelande: fler akter till EQLovesFestival 2018!